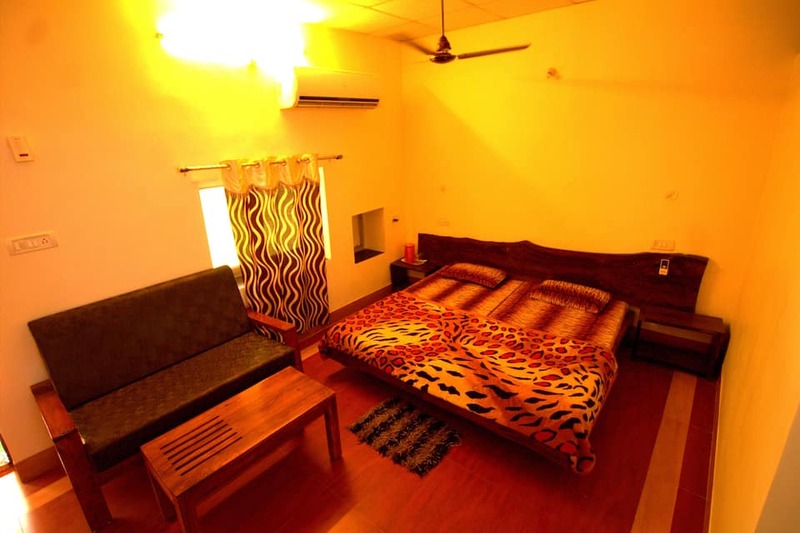 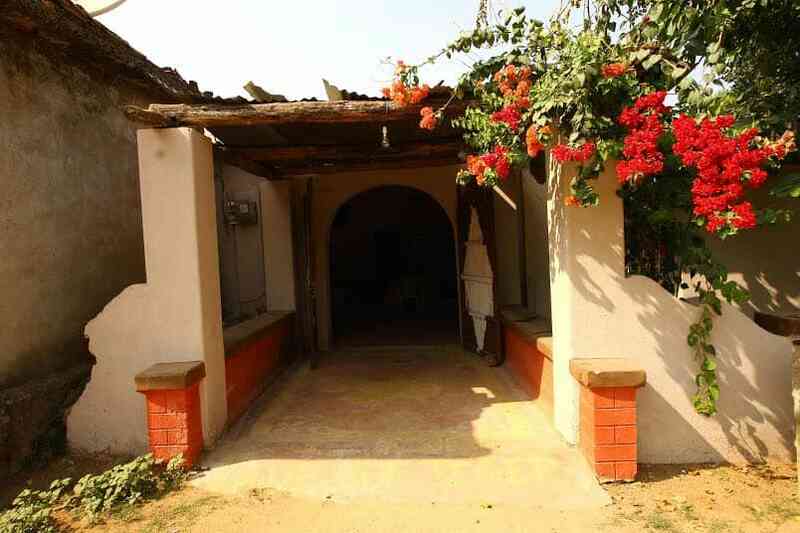 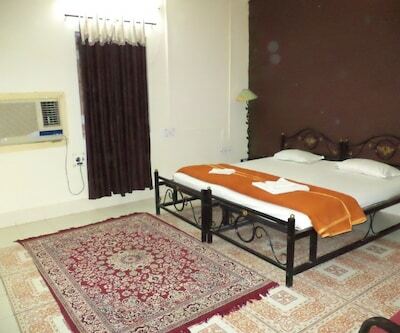 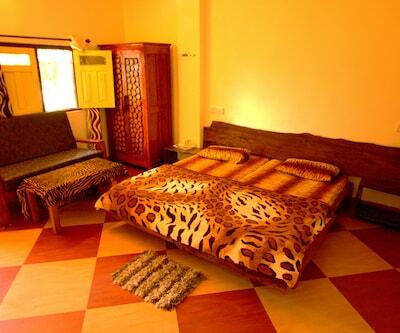 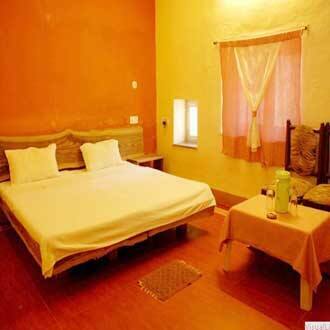 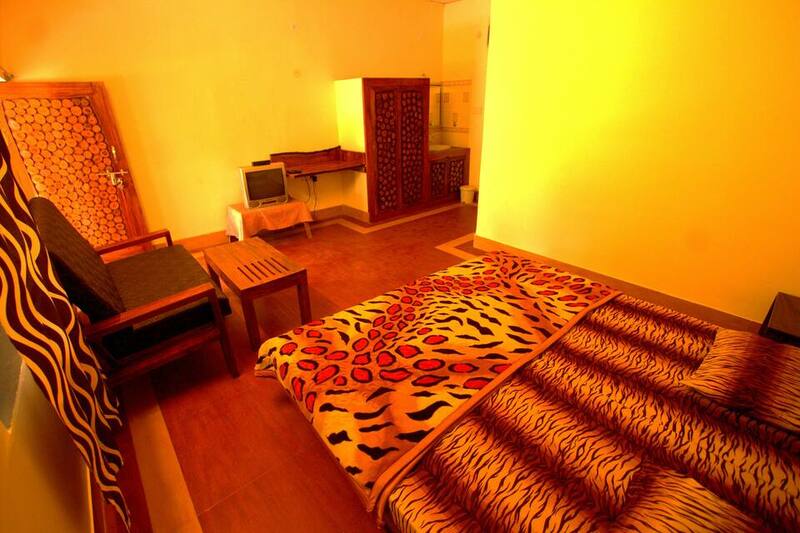 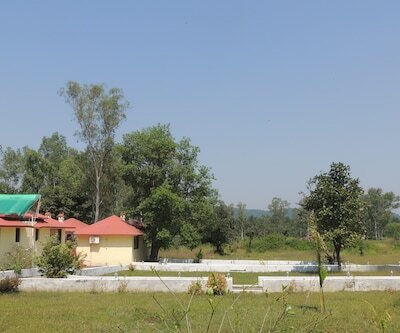 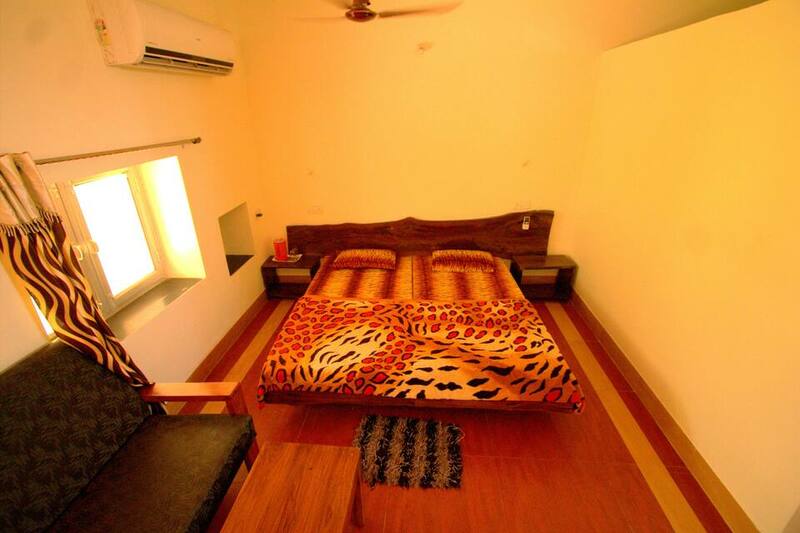 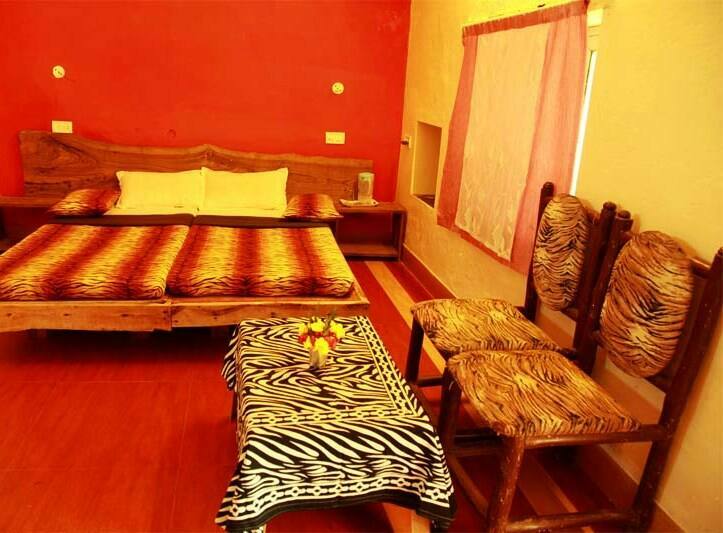 Motel Chandan is a budget hotel in Khatia village. 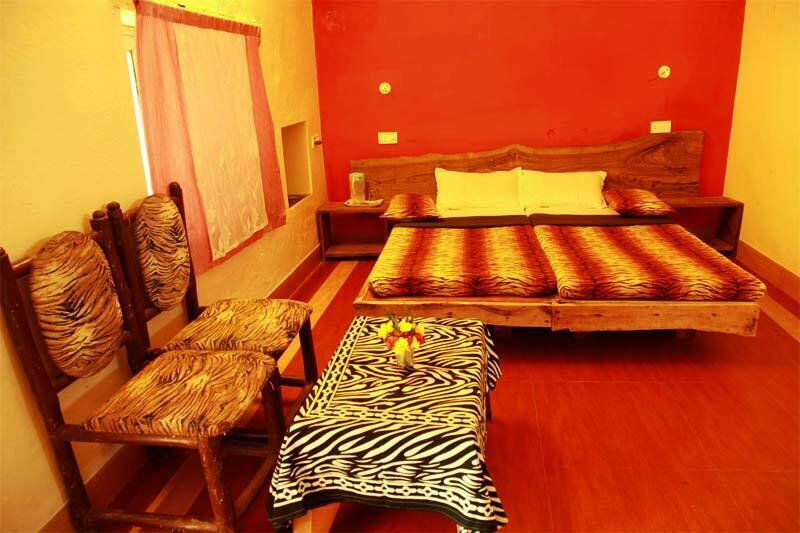 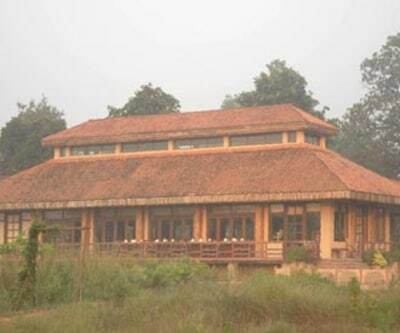 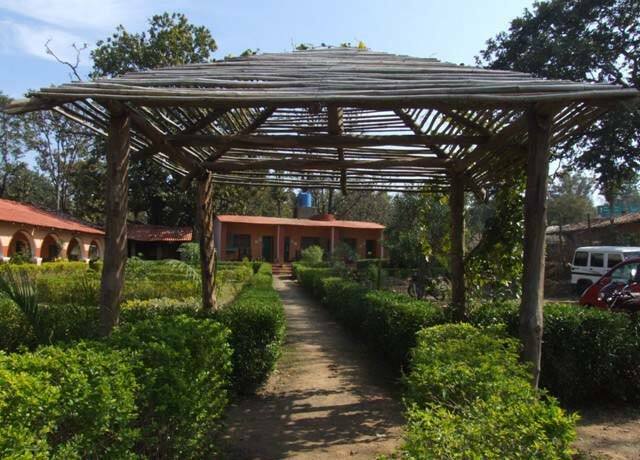 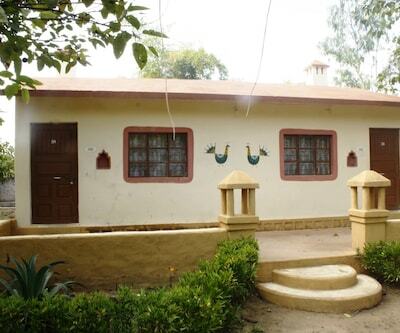 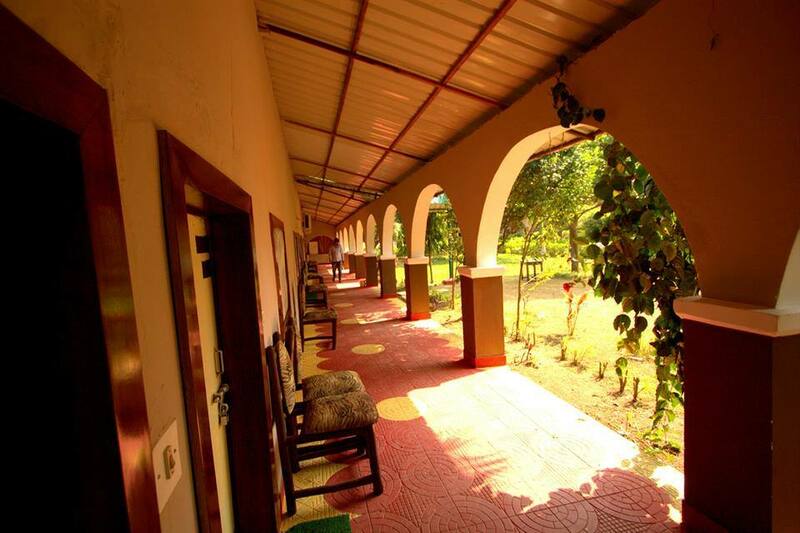 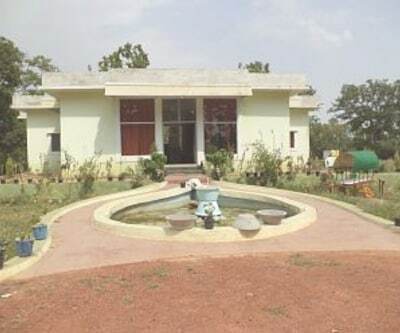 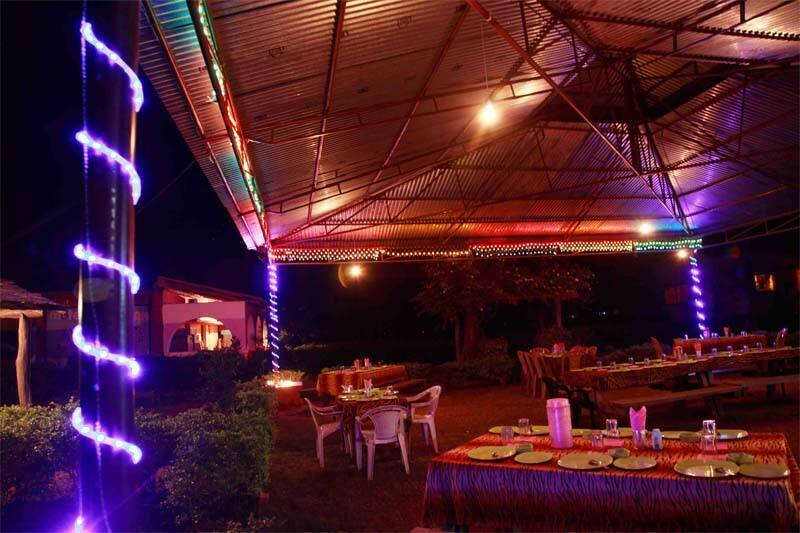 It is a splendid place to stay in Kanha national park. 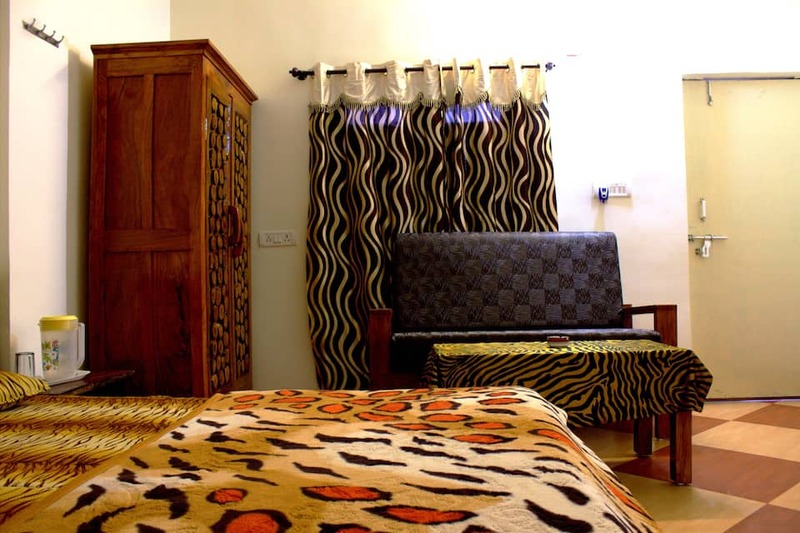 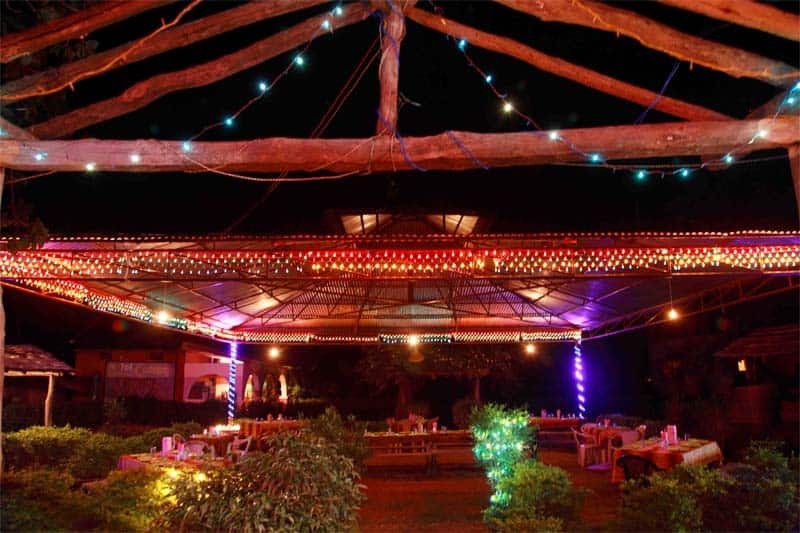 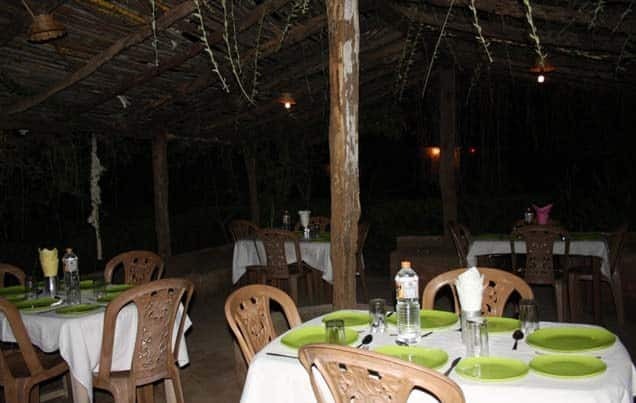 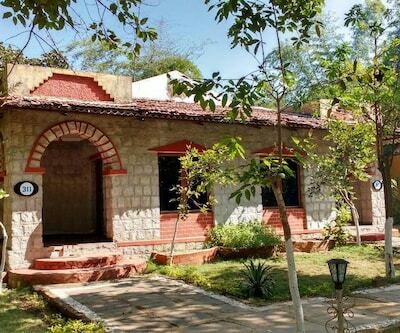 It is a wildlife resort with 24-hour front desk services, luggage storage, back-up generator, 24-hour room service, free parking, medical services, safari, door-man facilities and is suitable for children.